108 Sun Salutations to Welcome Winter! The Winter Solstice offers the perfect opportunity to hit the reset button on your life. It’s a time to come together as a yoga community and recommit to our priorities: self-knowledge, service, spiritual development, and gratitude. In honor of this, we will be holding a practice of 108 sun salutes on Friday, December 21 from 6:00 – 9:00 pm. Sun salutations open and energize the entire body, and when done with total awareness, bring increased prana (life force) into the system. We will be energizing the mind, body and soul, plus having lots of fun! Why 108? 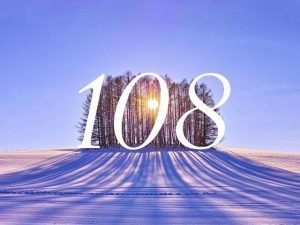 The number 108 has long been a number of significance in India, birthplace of yoga… Renowned mathematicians of Vedic culture view 108 as the number representing the Wholeness of Existence. 1 stands for Higher Truth, 0 stands for Emptiness or Completeness in spiritual practice, and 8 stands for Infinity or Eternity. We will be practicing in 9 sets of 12 sun salutations with a break in between each set. 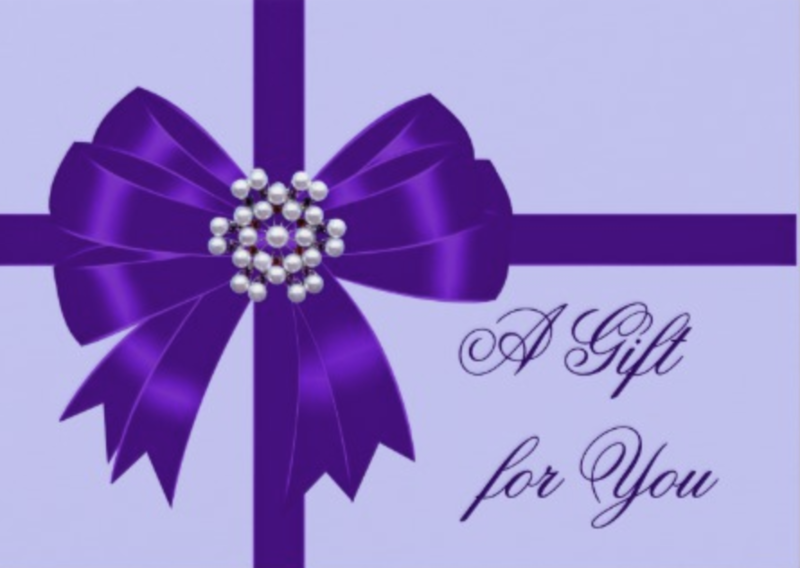 It will be followed by a Oneness Deeksha blessing and a lovely long yoga nidra. This practice is accessible to all levels of practitioners. No previous experience is necessary (though come ready to sweat). Kelly Scotti, CHHC, RYT200, is a silly, curvy, and sassy yogini who trained in the Saraswati River Yoga tradition, and has gone on to study with Shiva Rea, Seane Corne, Ana Forrest, Elena Brower, Cameron Shayne (Budokon Yoga), Leslie Kaminoff, and more. She loves acro- and aerial yoga, teaching kids how to breathe and OM (Childlight Yoga Instructor), and teaching students how to laugh and let go in her class. You’ll find her teaching teaching All Levels and Gentle Yoga here, and in her heart she is a Vinyasa Flow Goddess. Kelly also teaches The GROOVE, a dance class unlike any other, with simple steps coupled with your unique self expression, and good for all ages, sizes, and abilities. 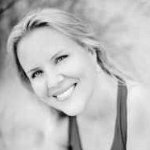 When she is not at Dragonfly, Kelly coaches women to get to their happy place through nutritional upgrades, mindset shifts, movement, meditation, and her own personal magic (flyingdragonwellness.com).